FYI/A&E Networks for 2 episodes. 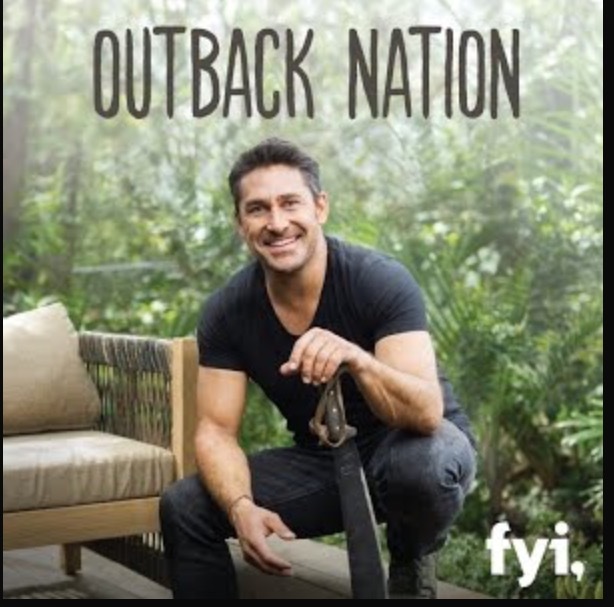 It's called "Outback Nation" starring Jamie Durie,who's from "the land down under".. If you haven't seen the show,it's a must see! It's a backyard home makeover show. He transforms literally families overgrown jungles into paradise! The first time he met me, he said "well aren't you just a little ray of sunshine"! I did the hair & makeup for him,and he was such a pleasure to work with. We trekked on through the rain and cold, to create perfection. I even assisted the PA's (Production assistants) through various tasks when I wasn't touching up Jamie. It was truly a great experience,and the production crew were amazing. Thanks to my friend Mandy for referring me this job. 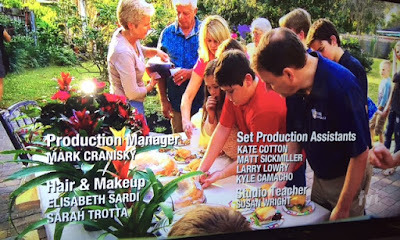 You can watch the episodes here..I did the "hage house" and "skunk" episodes!